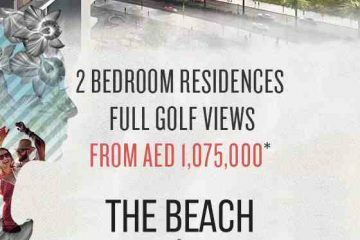 ARTESIA – DAMAC Hills, Hotel and Serviced Apartments. 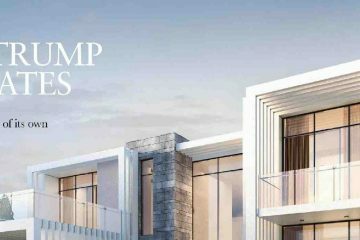 Further to the opening of the Trump International Golf Club, Damac properties dubai has released new types of villas which are now part of The Trump Estates collection of villas and the same are available for promotion and sale with special prices for a limited period. For any booking interest, please contact us on +91-995.895.9555. 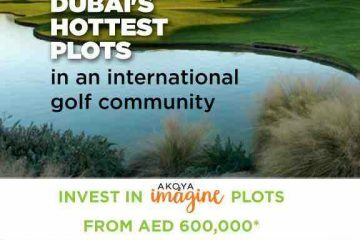 Each plot size ranges from 1881 sq.ft. to 2000 sq.ft. 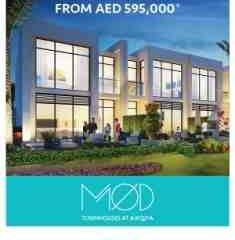 and typically you can build a 3 bedroom villa on the plot.